Not only is The Old Republic a great game, but the story line is simply an amazing part of the Star Wars universe. Not to mention the characters are just incredible. Which leads us to the Acolyte. In a time before the “Rule Of Two”, the Sith Empire was a force to be reckoned with. Lord Adraas let the army of the Acolytes against the Republic. 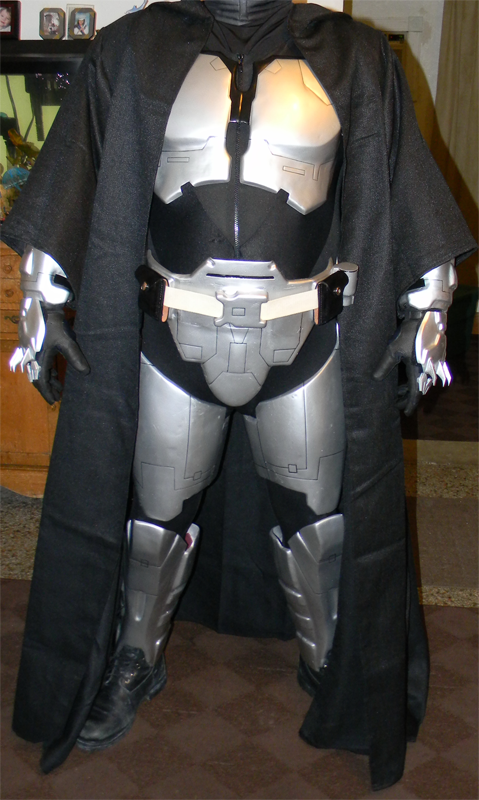 Similar armor as the Jedi, the Acolytes put a darker touch to it. So I had to make one! The armor I’m using is OSCS TOR Jedi kit. I had to modify the armor to match the Acolyte design. I used a metallic paint and then clear coated after to give it a dull yet worn metal finish. 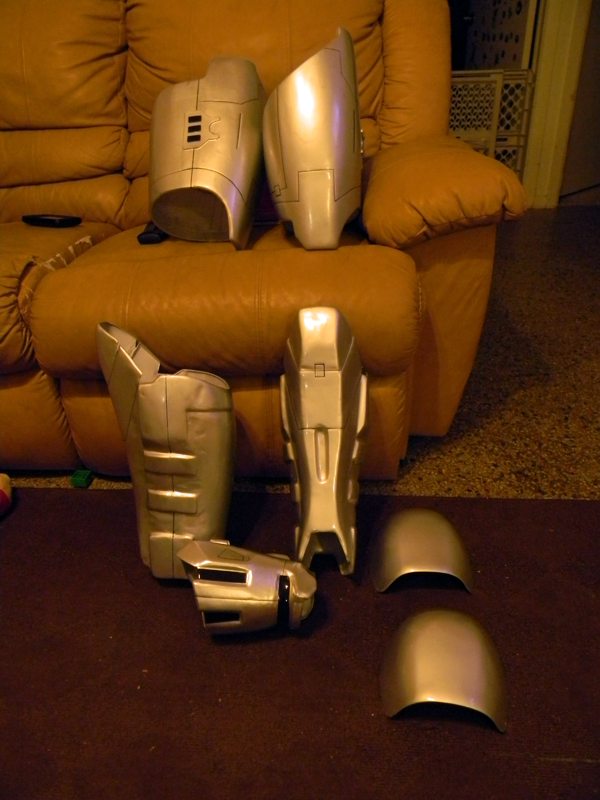 Here are the armor parts. The hands are my favorite! There’s just something so sinister and Sith’y about them. 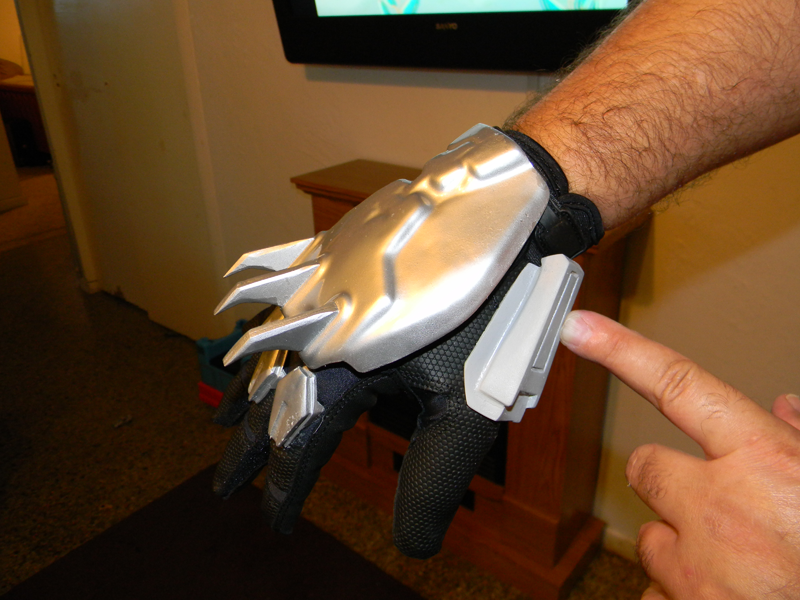 I made all the spikes and finger armor from scratch. As well as the belt canister. I don’t have much more to report as of yet until I finish. So stay tuned! !